Mine: Amazing set and costume design don't make up for a kind of muddled story. I don't know enough of the history to vouch for the accuracy, but the quick look I did does not look good. The leads work hard but this is ultimately disappointing. Tenant is kind of fun, but wasted in a side show role. 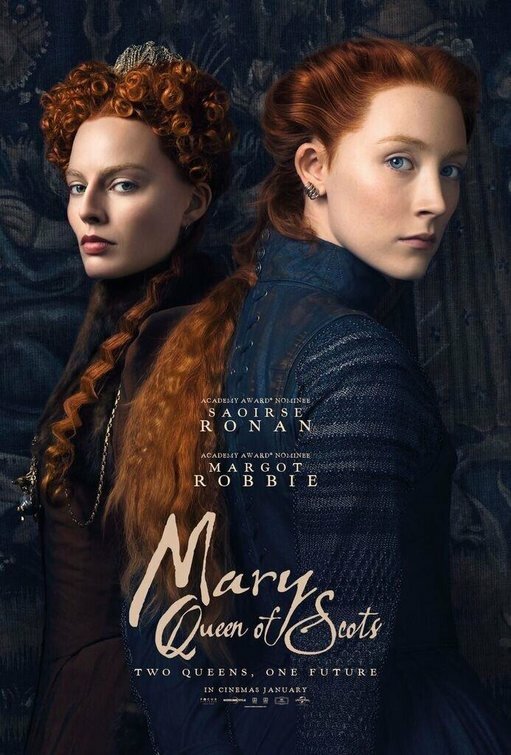 Leonard Maltin/Plot synopsis: Mary Stuart's attempt to overthrow her cousin Elizabeth I, Queen of England, finds her condemned to years of imprisonment before facing execution.